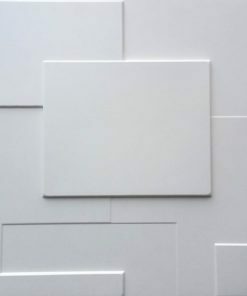 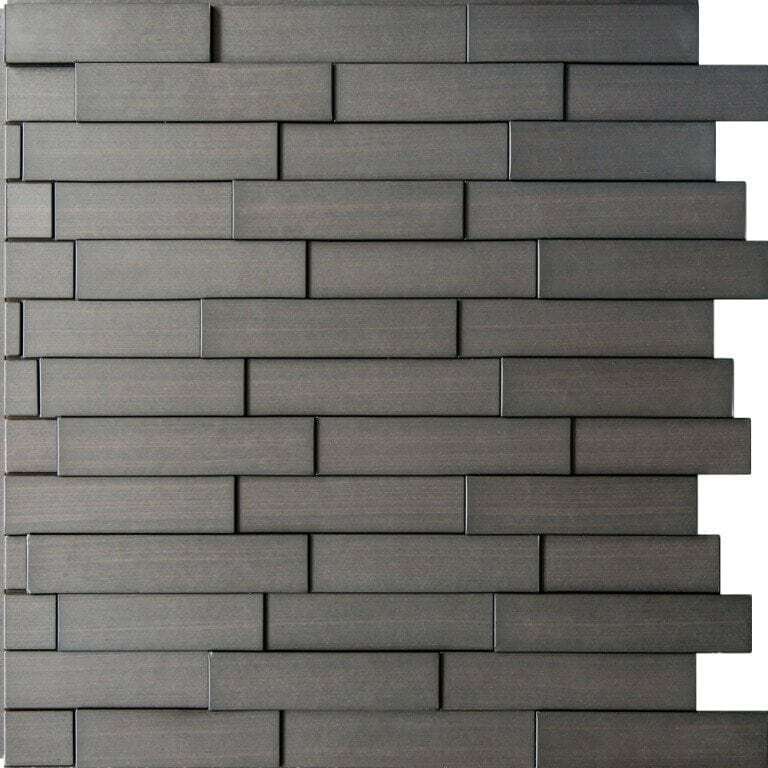 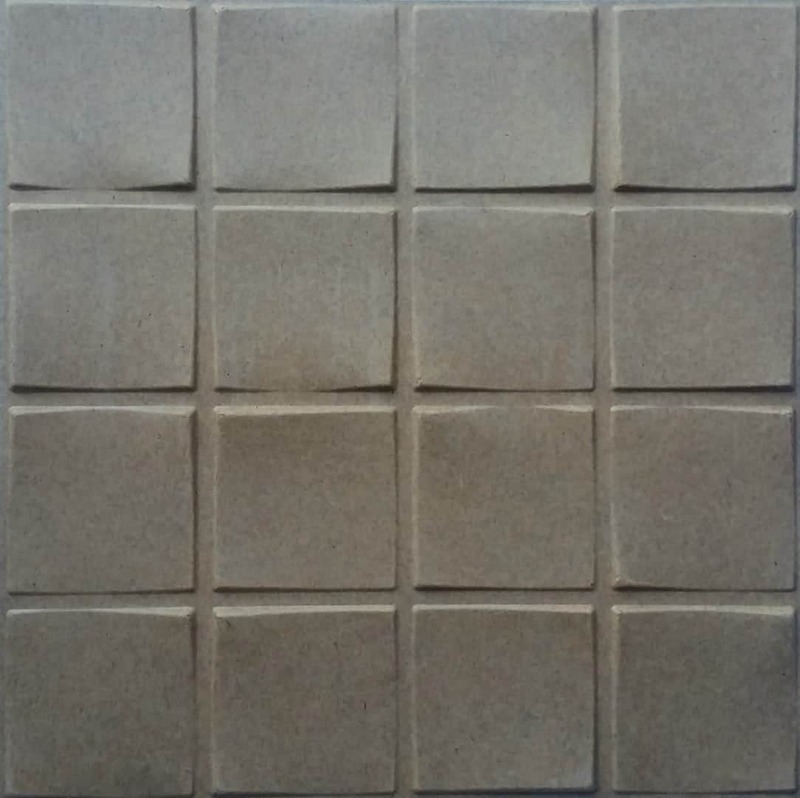 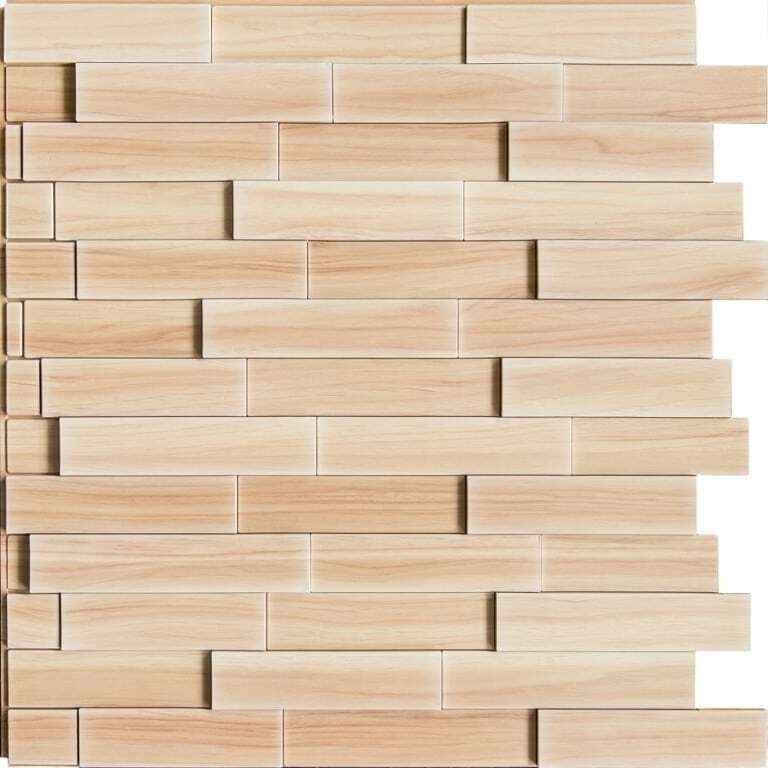 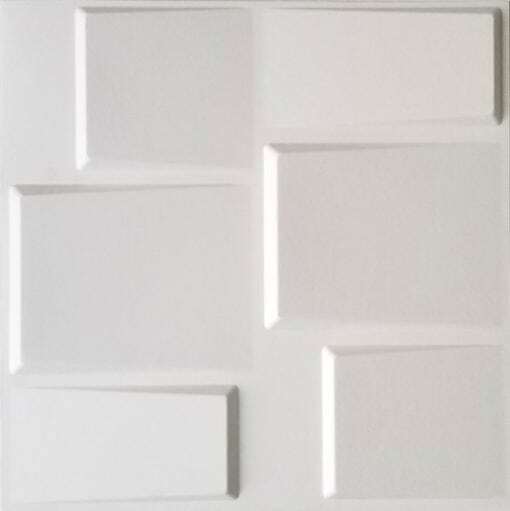 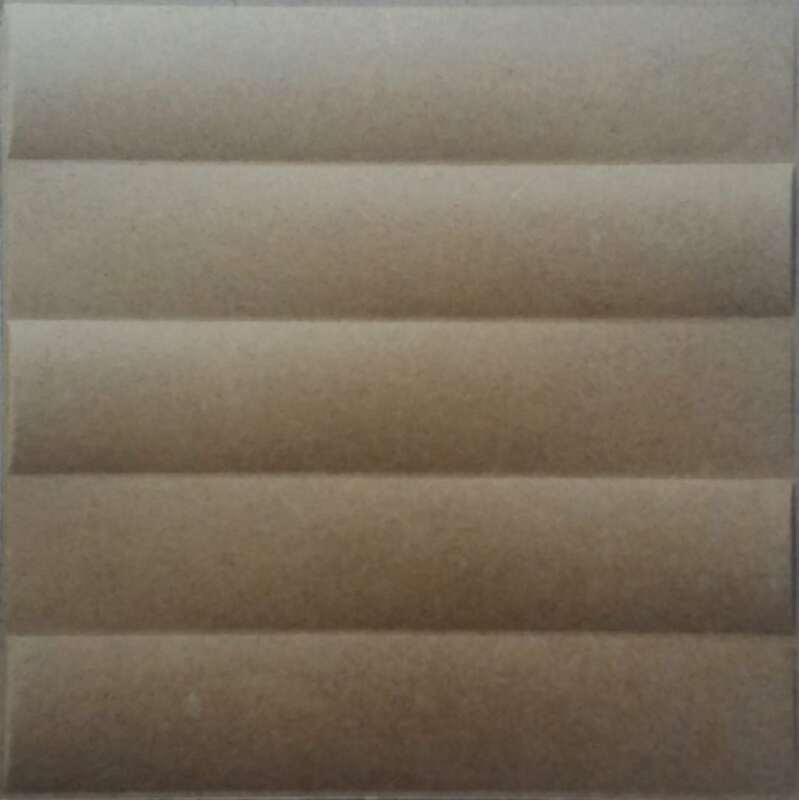 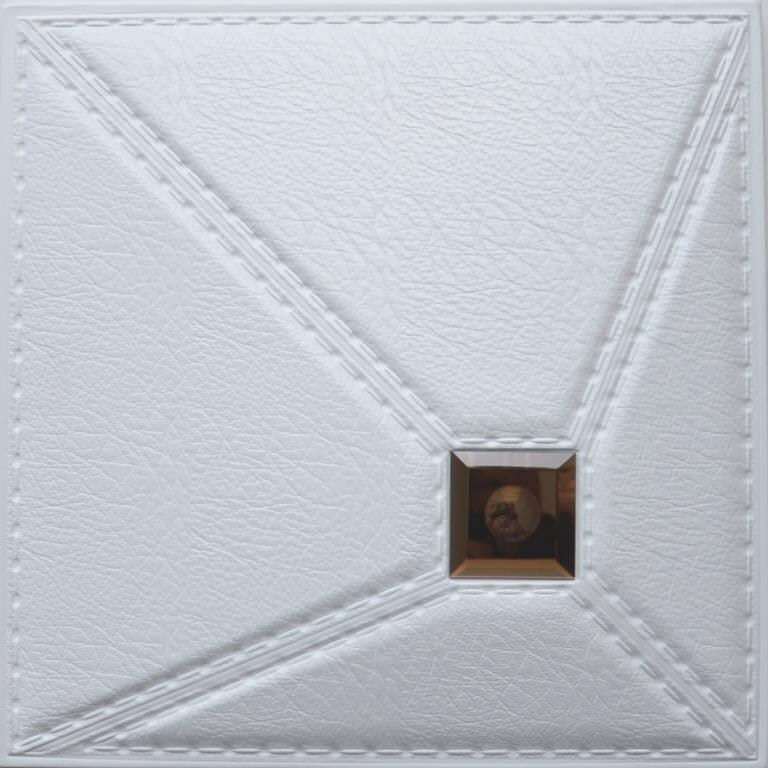 Lightweight, easy to install and maintenance free, these panels can be used to decorate an entire room or to add focus by creating an accent wall. 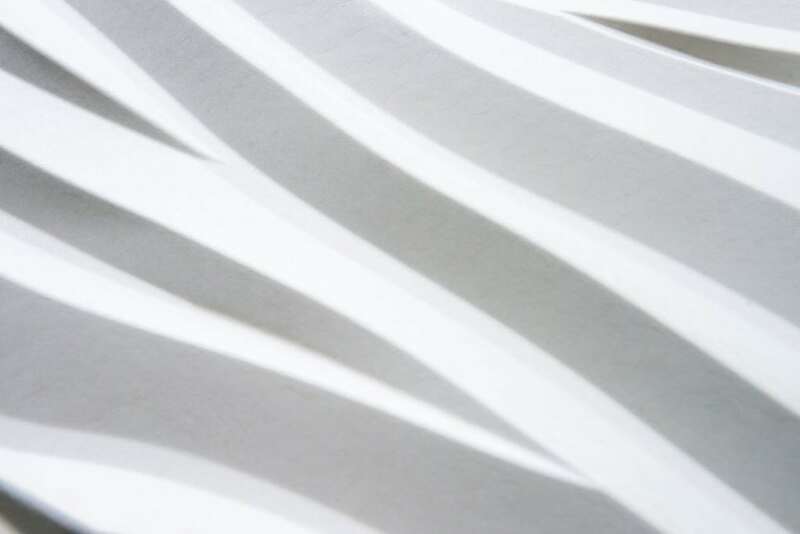 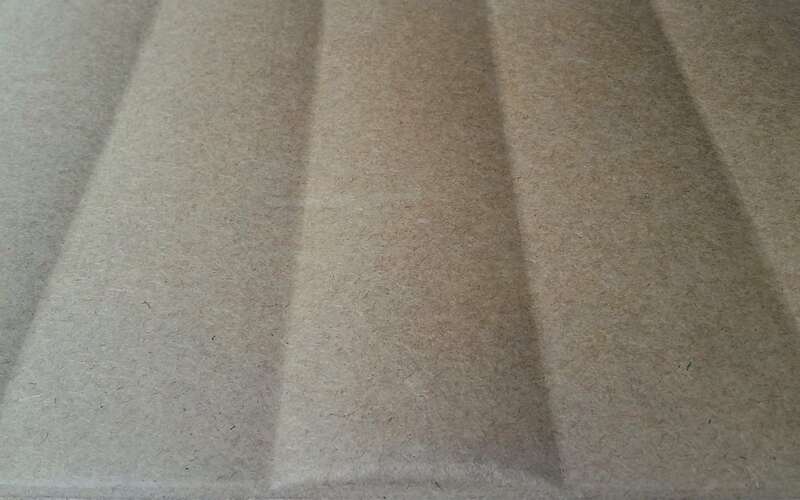 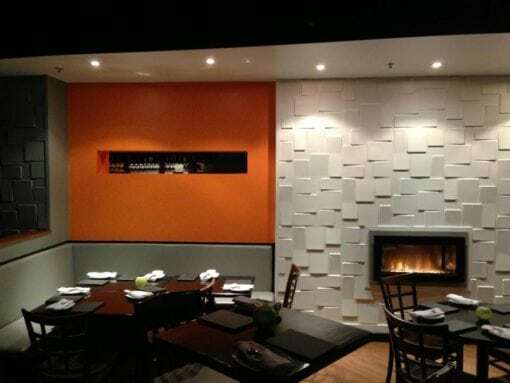 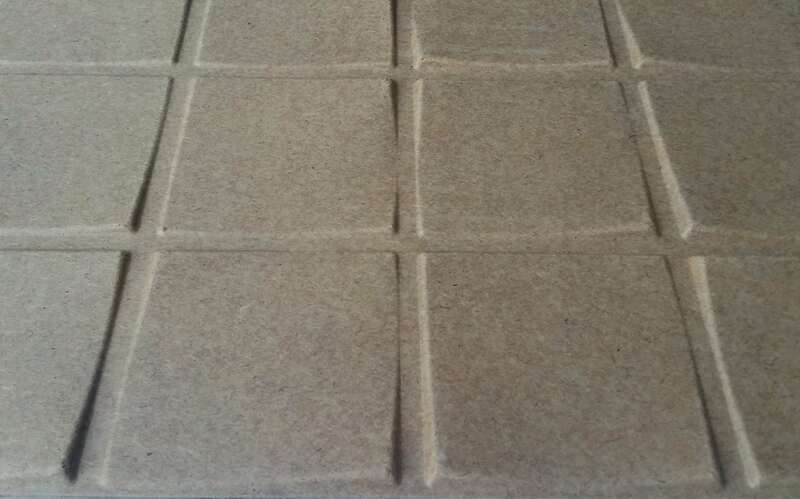 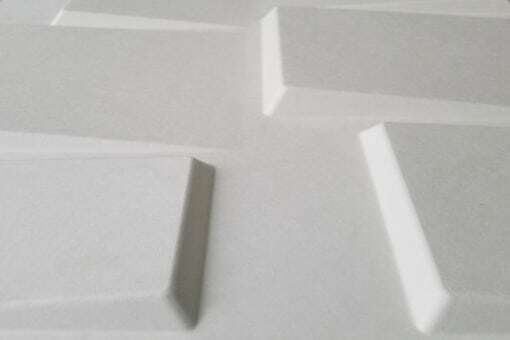 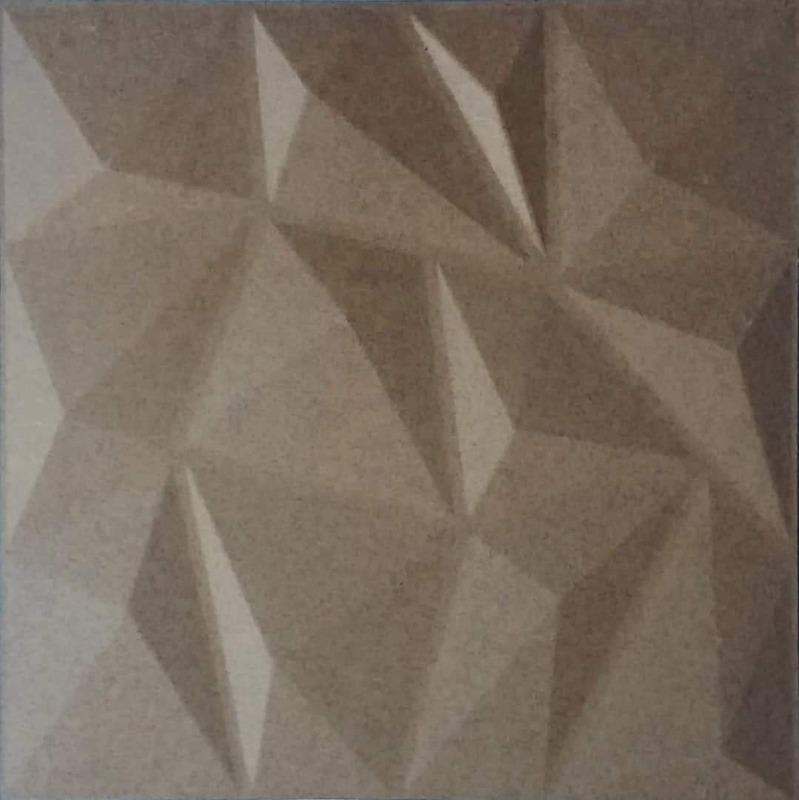 3d-59 Plant Fiber Wall Panels at Talissa Decor are environmentally friendly and one of the most cost­effective options of all. 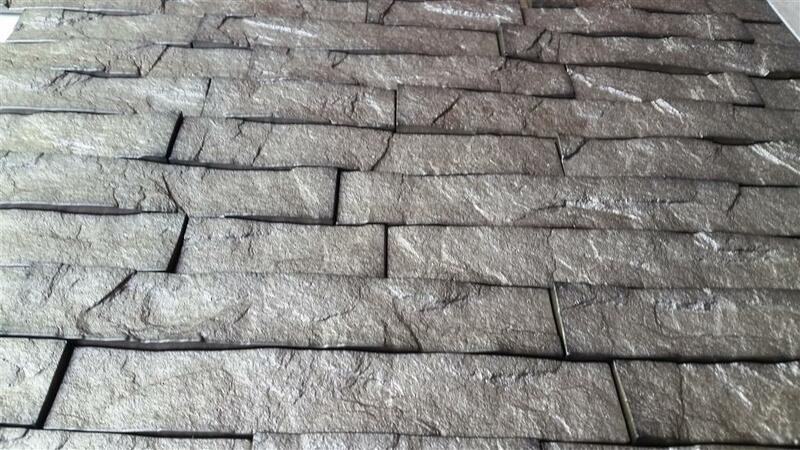 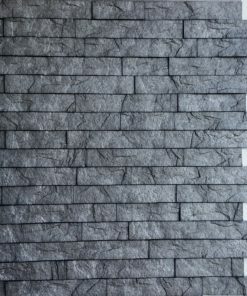 Available in a wide variety of styles and designs to give any home or commercial space that modern or contemporary feel. 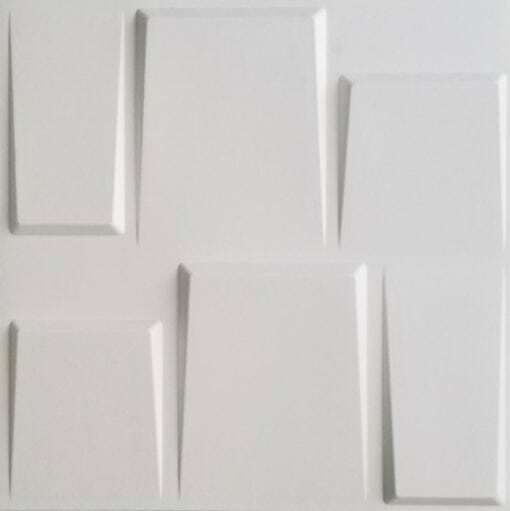 Lightweight, easy to install and maintenance free, these panels can be used to decorate an entire room or to add focus by creating an accent wall. 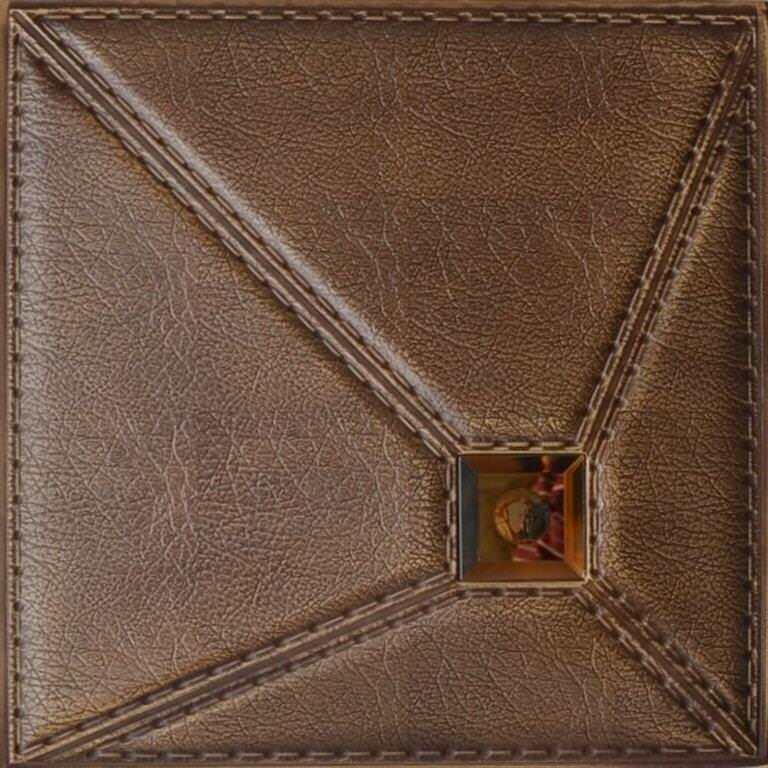 From basic to more intricate and timeless designs, we have something for everyone. 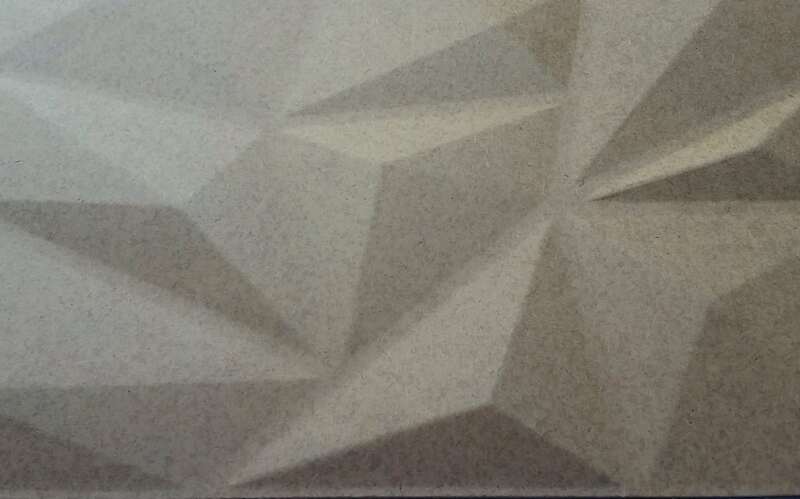 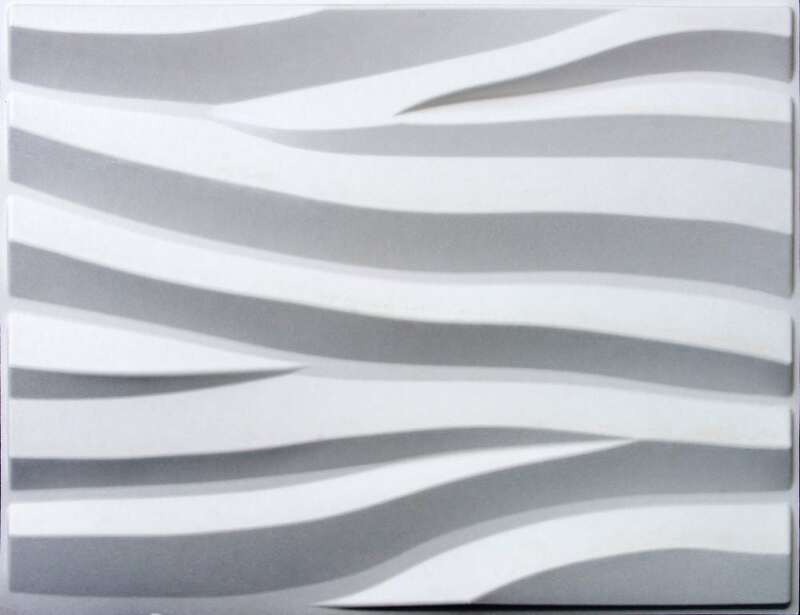 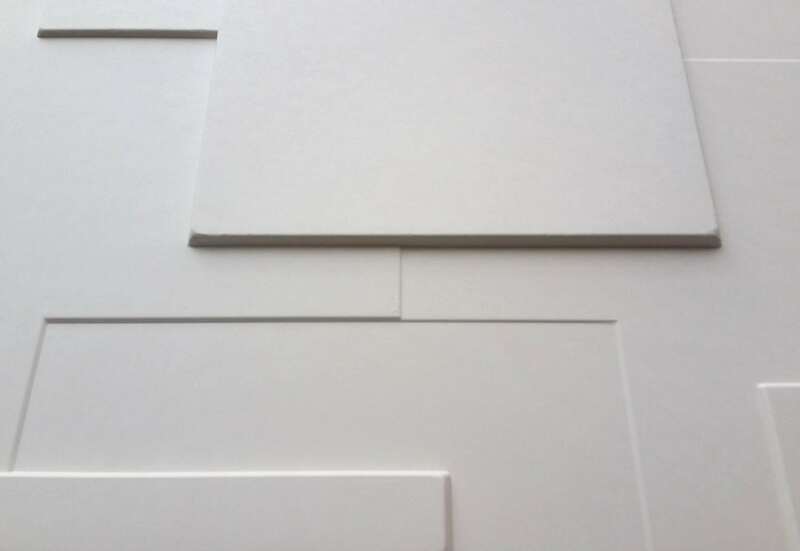 These superior quality 3D plant fiber wall panels will set your home or office apart from the rest without breaking the bank!